Ivenix announced that it has closed a $50 million round of equity financing to further develop its next-generation infusion pump in pursuit of FDA clearance. The Amesbury, Massachusetts-based startup’s CEO Stuart Randle said the current crop of infusion pumps are limited by high error rates and a general lack of innovation. Ivenix technology addresses safety and performance gaps in existing pumps, while building in a secure IT platform, he said, the offering includes a lightweight pump, information system, and a proprietary administration set. 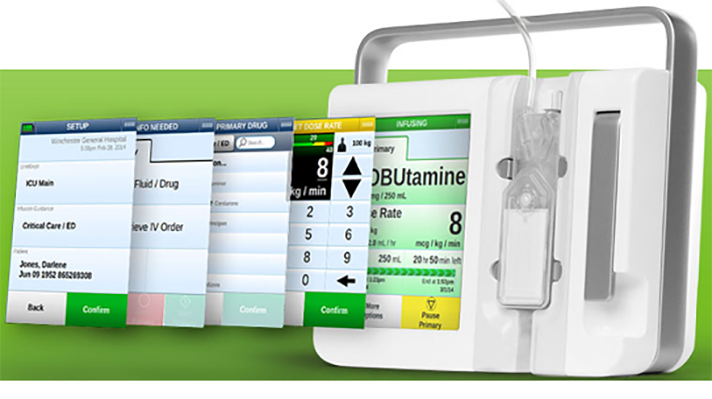 “Our system represents a complete redesign of the infusion pump from the ground up, with fully integrated technology to support interoperability and improved safety and performance,” Randle added in a statement. Once Ivenix attains FDA clearance, more of the $50 million will become available, with which the company plans to quickly expand its team for a commercial launch. The financing was led by two new undisclosed investors, and participation from existing investors F-Prime Capital Partners and WuXi Healthcare Ventures, among others.